1st deep sky image with my meade. 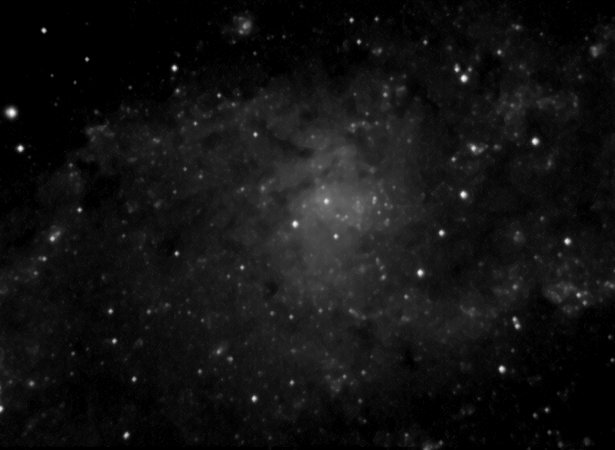 First real deep sky image from my new observatory. Also first time using my f3.3 focal reducer ! No filters were used ( not even IR ) . A total of 100 x 30 sec exposures were taken, of which 95 were used. Reasonably breezy & very cold!